The talk show, ‘Koffee with Karan’, is known for the revelations made by celebrities and their take on their contemporaries. Merrily, the fifth season of this popular chat show is about to begin. The host and producer of this exclusive show, Karan Johar, took to Twitter to announce the kick-off by posting a selfie as he shot for the promo, promising that ‘things are hotting up’ this time. He tweeted, “Started the #koffeewithkaran shoot today...shot the promo! This Season...things are hotting up....@StarWorldIndia” Temperatures are sure to soar and there are some exciting changes expected to come up. 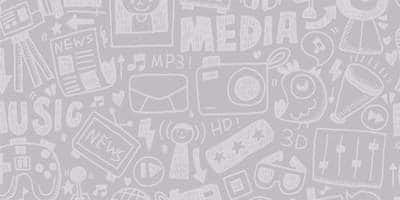 In fact, there are reports that Shah Rukh Khan and Alia Bhatt will be the first guests on the new season of the show. Interestingly, the first episode of the opening season of ‘Koffee with Karan’ also had SRK as the guest. At that time, he came to the show with the splendid beauty, Kajol. A few episodes of this chitchat show generated media reports and arguments. Some of the much controversial episodes were the Deepika Padukone and Sonam Kapoor episode in Season 3 and the Nargis Fakhri and Freida Pinto episode of Season 4. 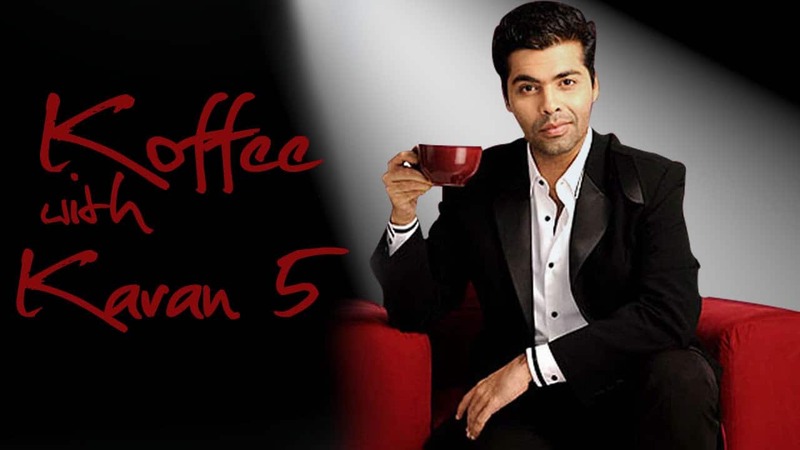 It is hoped that Season 5 of ‘Koffee with Karan’ will bring in more fun and buzz. Desimartini wishes Karan Johar all the very best for this impending series of his renowned Television show. Here's Why Another Thriller Like Kahaani Can Never Be Made In Bollywood! Case Filed Against Sonakshi Sinha For Cheating, Court Puts Stay For Arrest! सिर्फ 3 महीने में ही बंद हो रहा है शाहीर शेख और सोनारिका भदौरिया का शो दास्तान-ए-मोहब्बत !